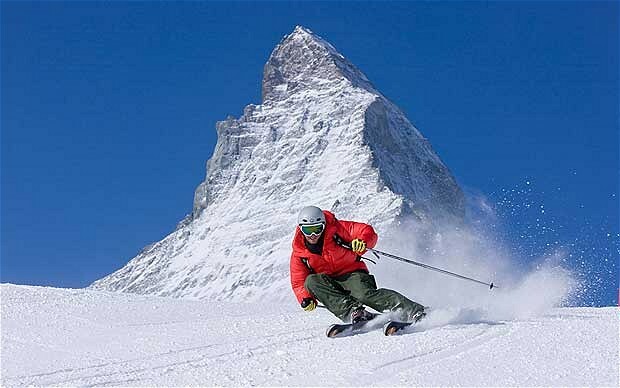 If you are a snow-sport enthusiast looking to venture far and wide through the stunning snow wraps of mountains for several miles on end, Cross-Country skiing is just the sport you can try to get the thrill of skiing across distances at Zermatt. Cross-country skiing comprises the oldest form of skiing that had its origins out of the necessity to cover long distances through snow-encapsulated terrains such as those of Alaska, Northern Europe and Canada. Today Cross-country skiing has taken up myriad forms and is referred with various names like ski-touring, track-skiing, Nordic skiing, backcountry skiing and telemarking skiing. Cross-country skiing may be recreational or competitive in form. 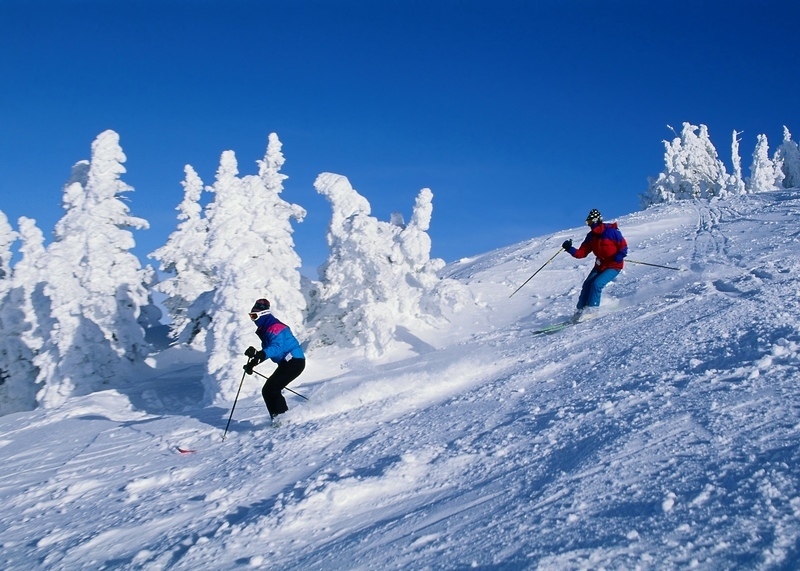 Those skiers looking for some recreational touring across vast expanse of snowy terrains seek to go on extended journeys, carrying all their skiing equipment as well as tents to rest in between activities. Or there are some who may choose to hit a resort offering cross-country trails which are maintained and are relatively shorter in length. Ski lovers who opt for competitive cross-country skiing require a great amount of muscle strength and tenacity to last long since the sport necessitates working up of every muscle group of the body. No doubt therefore, if you are a competitive cross-country skier you are likely to shed and burn greater calories per hour than any sport you can think of and is thus referred to as the best sport for boosting cardiovascular fitness by medical practitioners. Paralympics Cross-country skiing comes with three categories of cross-country ski professionals, namely those of sit skiing, standing and visually impaired with specific techniques and specifications given for each in accordance with the abilities of the participants of each group. On the other hand regular competitive cross-country events embraces races which come in different varieties and are of varied lengths along with one which blends the two sports of skiing and rifle shooting into one and is called Biathlon. The sport uses up three main types of techniques for sliding down the sprawling arenas of snow. These are: the Classic technique, skating and telemarking, each of them embracing several variants. Whatever be the technique the first thing for a skier to understand is the kind of ski that he is going to use and the material that they are made of, the choice of poles binding and boots. When all the necessary equipment has been chosen, a skier needs to master the art of moving about with the right speed while not compromising on the comfort factor and learning the techniques to maneuver the skis through slopes of various angles downhill. At Zermatt there is Tasch cross-country ski trails that allow skiers to enjoy cross-country skiing. The 15 kilometer of cross-country ski trails between Tasch and Randa, both classic-style and skating-style are highly popular. The well-prepared circuits of the Matterhorn trail enable skiers to explore a variety of terrain. The terrain in the valley floor around Tasch is largely flat. Skiers seeking more technical challenge with the odd descent should skate towards Randa. This boosts fitness and technical ability and helps build muscle strength. There are two levels of difficulty, the route towards Tasch and parts around Randa. The trail in Tasch can be reached from Zermatt in only 12 minutes by train and the equipment is available at nearby sports shops.